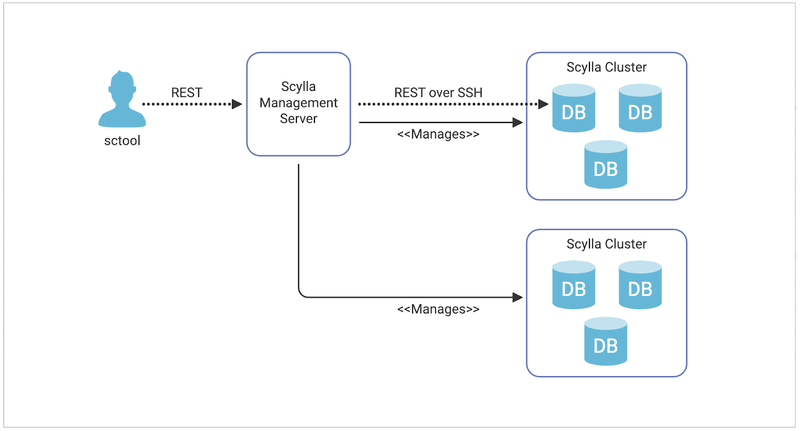 The Scylla team is pleased to announce the release of Scylla Enterprise 2018.1.0, a production-ready Scylla Enterprise minor release. Scylla Enterprise 2018.1.1 is a bug fix release for the 2018.1 branch, the latest stable branch of Scylla Enterprise. Scylla Enterprise customers are encouraged to upgrade to Scylla Enterprise 2018.1.1 in coordination with the Scylla support team. Upgrading to latest version of the RHEL kernel causes Scylla to lose access to the RAID 0 data directory. #3437 A detailed notice has been sent to all relevant customers. Scylla Enterprise 2018.1.1 was not validated on IBM POWER8 architecture. If you are using 2018.1. on Power, please wait for future notices on upgrade availability. In the meantime, you should explicitly install Scylla Enterprise 2018.1.0, not 2018.1.